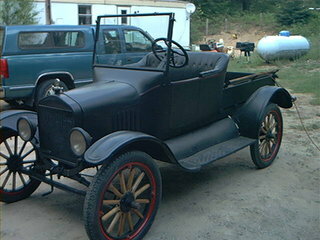 Model T Ford Forum: Photo ? Model T Ford Forum: Forum 2011: Photo ? Looks good Jim , By golly you got it.